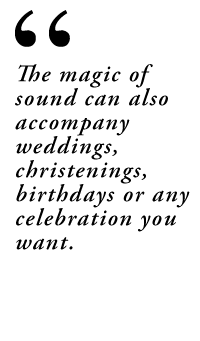 The magic of sound can also accompany weddings, christenings, birthdays or any celebration you want. 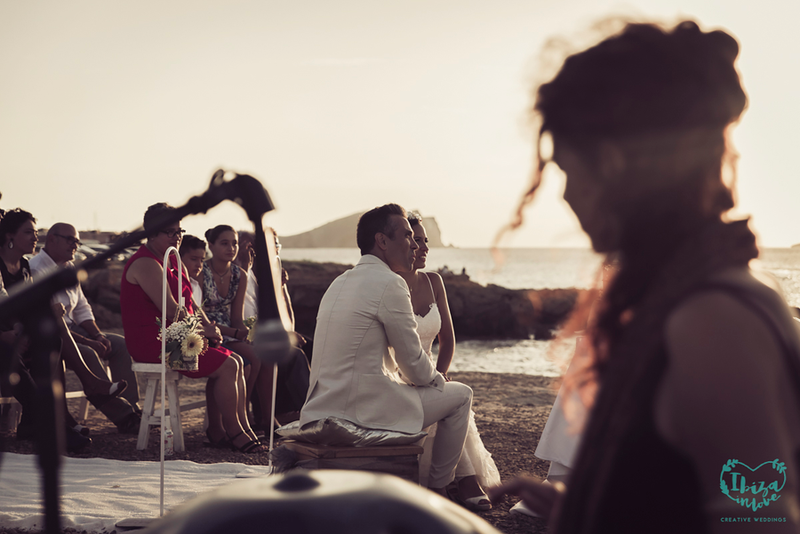 For weddings, the sound of Hang or glass bowls is ideal and generates a warm and harmonious atmosphere. The christening is a symbolic encounter that I propose to realize from 2 years of age. I usually connect the sound of different instruments with the four elements (Earth, Air, Water and Fire), so that the baby receives the symbolism of nature, connected with relatives or friends who share their blessings and support in each element. 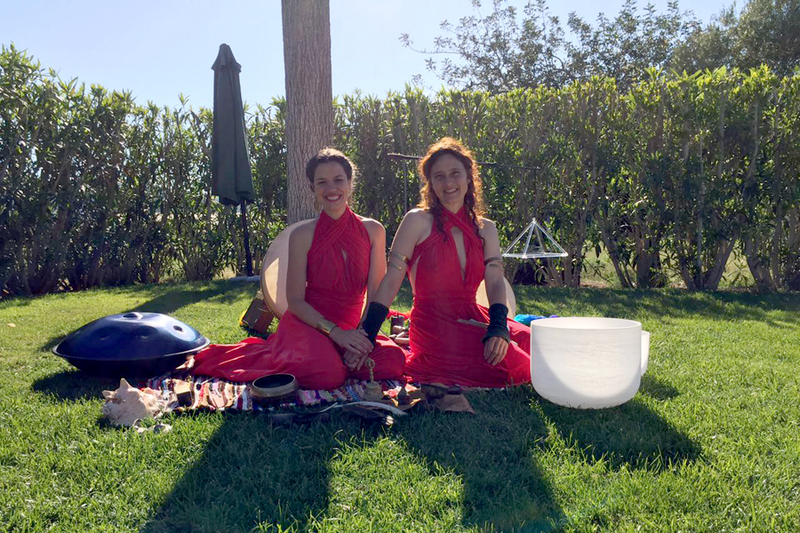 For birthdays, dinners or similar I offer two options: sound sessions adapted to the focus of the celebration, as well as the option of Dance and Sound with the dancer Marta Chandra. It is a fusion of music (Hang, frame drum, voice) and Contemporary and Sufi dance.